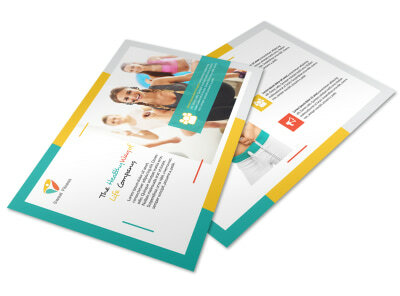 Customize our Dare To Be Great Gym Postcard Template and more! 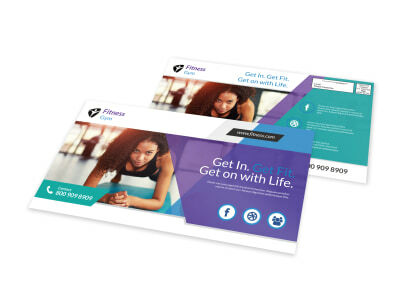 Encourage fitness greatness with this postcard used to promote your gym in a snail mail blast to the locals. 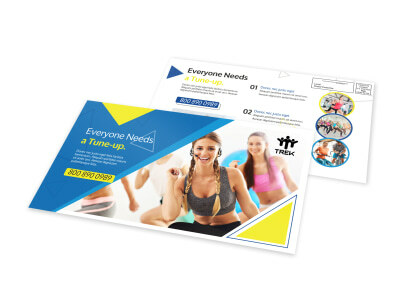 Make your marketing tool stand out from regular junk mail by adding catchy images and text, bright, bold colors and font types, and more. 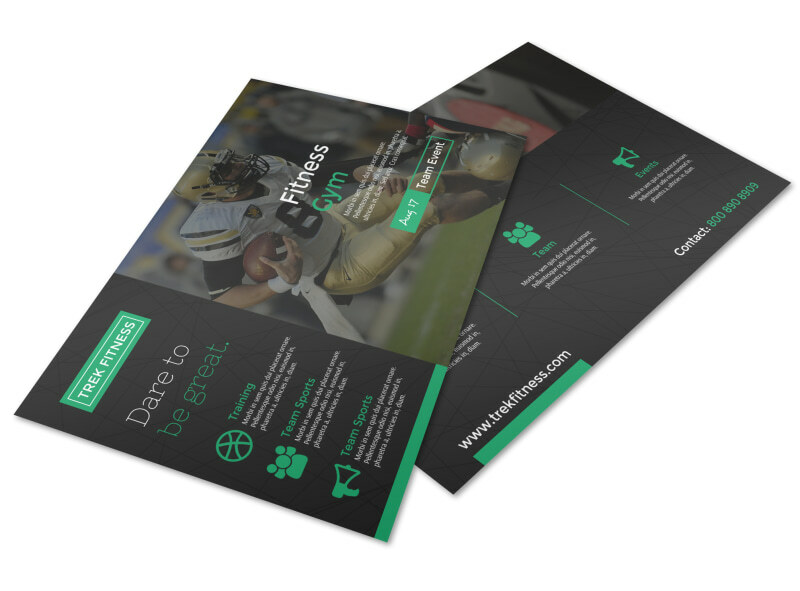 Get your community pumped and challenge them to dare to be great by mailing out this postcard now!